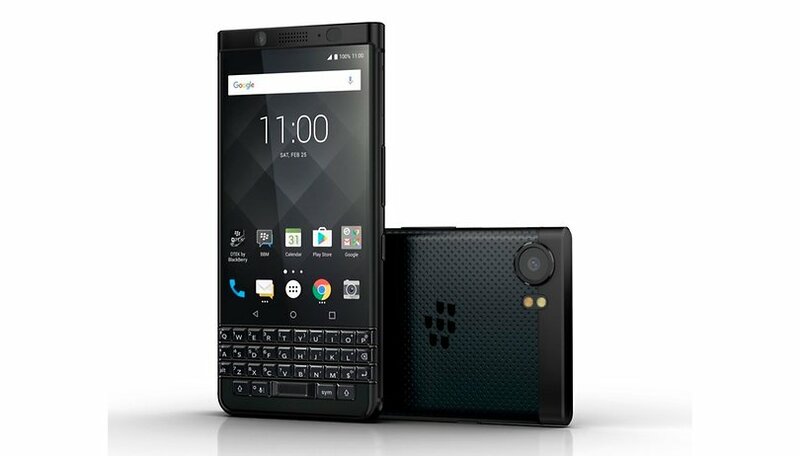 Keyboard enthusiasts among smartphone fans finally got something new with the release of the TCL-produced Blackberry KEYOne earlier this year. At IFA 2017, the manufacturer has unveiled the KEYOne in a Black Edition, which doesn’t just shine because of its all-black housing. The Blackberry KEYOne Black Edition not only received exterior changes, but internal ones as well. Instead of 32 GB of internal storage, this keyboard smartphone now has 64 GB under the hood. Nonetheless, there’s still a microSD slot for expansion. Its RAM was also increased from 3 GB to 4GB. The Blackberry KEYOne’s remaining hardware remains unchanged in the Black Edition. It will be released in the UK, Germany, France, Canada and a few other countries this quarter at a price of 649 EUR, with more countries in Europe, Asia, and Latin America to follow later in the year. The US was notably missing from the list. The original version of the Blackberry KEYOne was released earlier this year at $549 and has retained much of its value; the price has not considerably dropped to date. Despite its very high cost, the KEYOne is very much beloved, and Blackberry has been able to sell just about one million units.